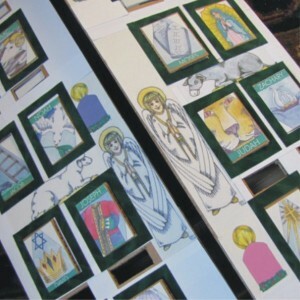 The Jesse Tree is a wonderful faith-filled activity with Biblical symbols and figures and readings for each day of Advent. 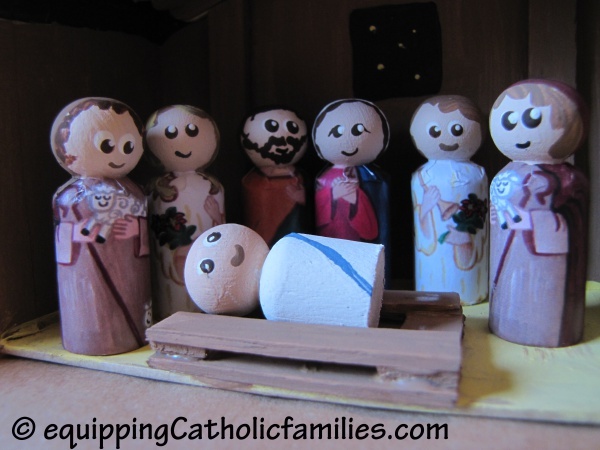 Jesus’ Lineage unfolds each day, leading up to His Birth on December 25th. 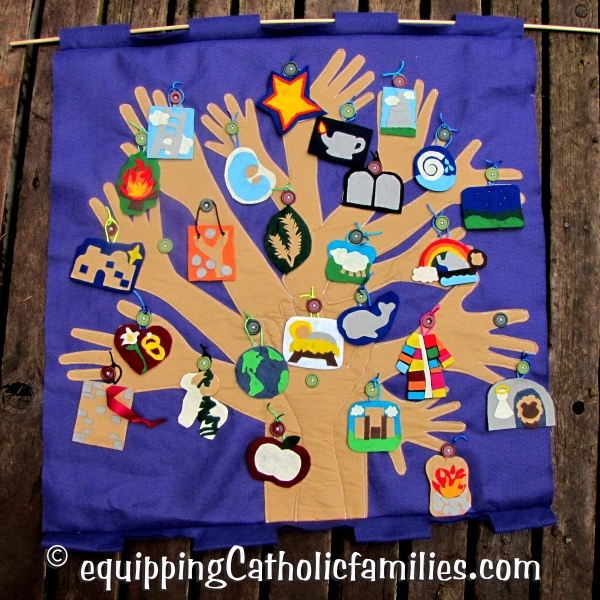 You can make a nicely crafted banner like our The Family Handprint Jesse Tree and bring it out for Advent and Lent each year! 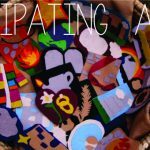 We have a fake wreath…and every year we have the opportunity to create a fresh one with our Women’s Ministry at our Parish. 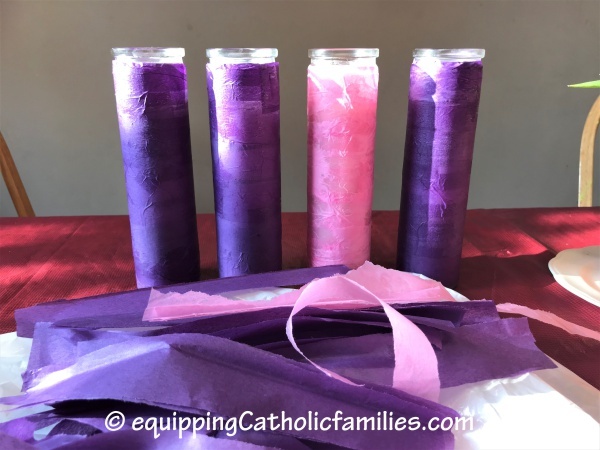 It can be tricky getting those 3 purple and 1 white candles at the last minute, so we often pick them up throughout the year when we see them…or we’ve been known to tie purple and pink ribbons around white candles, in a pinch. 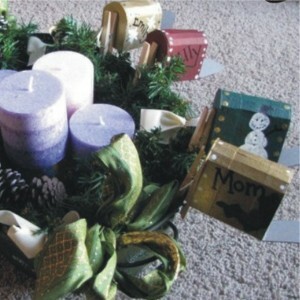 Here’s an easy DIY Advent Wreath with just a little trip to the dollar store. 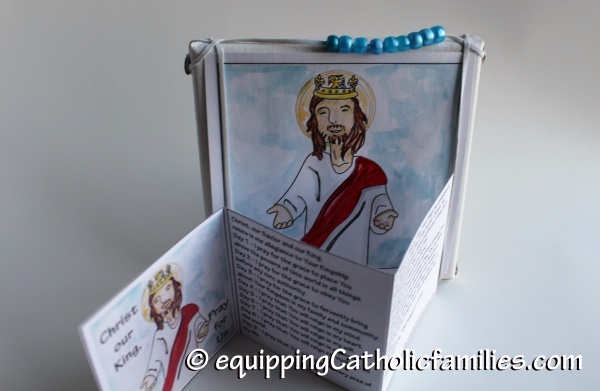 One year, we made this Mailbox Blessings Advent Wreath and wrote little notes to each other throughout Advent, placing them in these adorable little mailboxes. 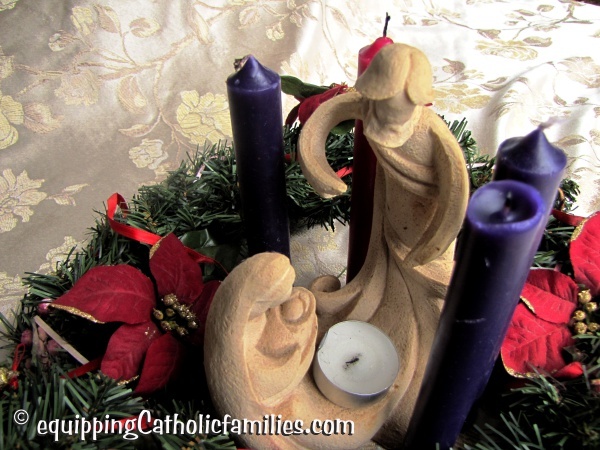 Advent is an excellent opportunity to ramp up our family prayers…morning, before or after meals, around the Advent Wreath, in the car (bustling around to different events) or at bedtime! 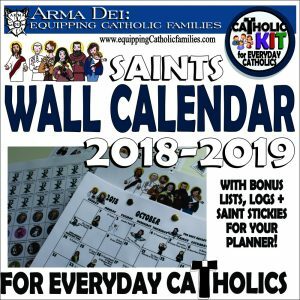 This time of year there is a lot of talk about different activities and family traditions to help focus Advent within the family. Don’t try them all at once! 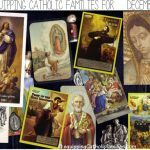 Choose one that’s right for you and get your kids involved to keep it going throughout Advent. 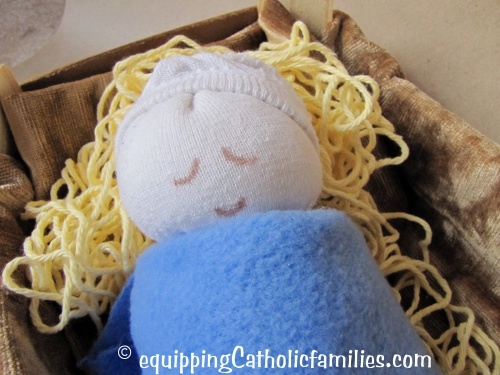 If good deeds and sacrifices are part of your Advent tradition…consider Nesting…for Sock Baby Jesus. 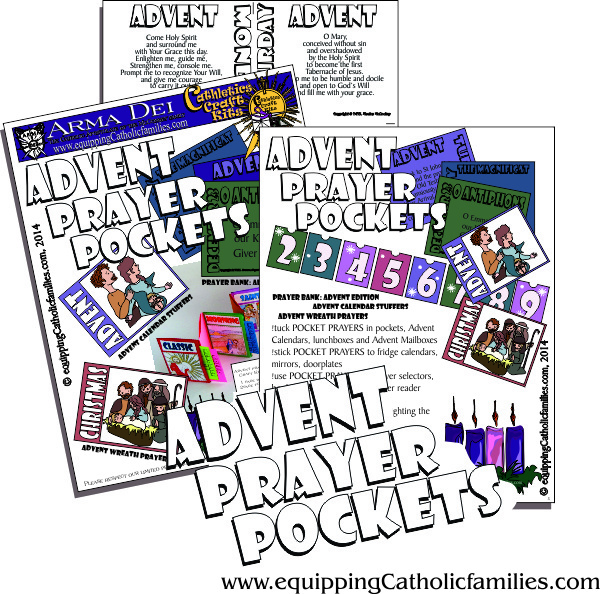 Equipping Catholic Families …for Advent!